Battery Terminals, Covers & Eyelets | The Green Spark Plug Co. The Green Spark Plug Company stock Durite battery eyelets and eyelet covers in a variety of sizes. 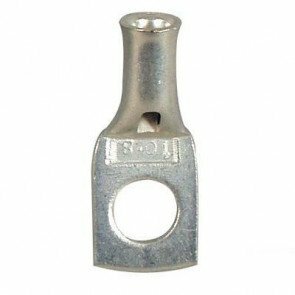 We have Durite un-insulated ring terminals such as tinned copper cable sockets with various hole diameters to fit varying cable diameters. 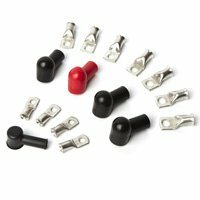 We also stock insulating black or red PVC or rubber boot battery eyelet covers with varying cable entry sizes.